This Jorgensen Guest Filmmaker program will be in the form of an extended, on-stage interview. The director-composer relationship is a critical one in filmmaking. There are many long-term, well-known collaborators: Steven Spielberg and John Williams, Alfred Hitchcock and Bernard Herrmann, Christopher Nolan and Hans Zimmer, Tim Burton and Danny Elfman, and so on. The artistic conception, planning, sketching, and shaping that go into an original score for a film is a unique dramatic journey for the composer and director alike. The collaborative process is always re-invented for each project, with all film scores starting from nothing. 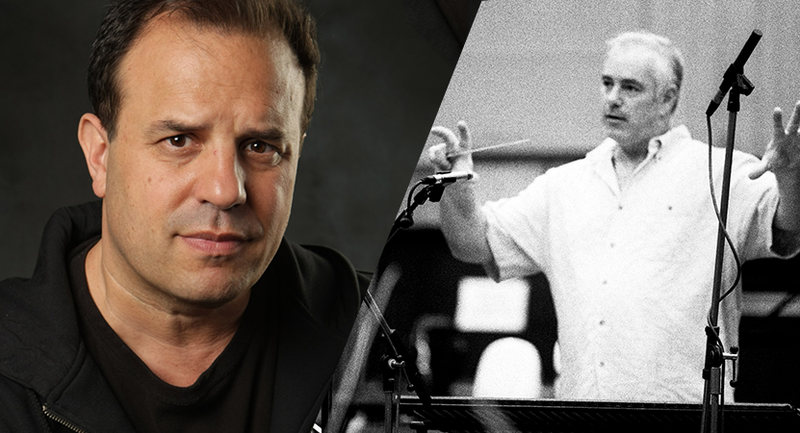 The events in this series span the careers of the writer/director Rod Lurie and composer Larry Groupé, visiting professor of composition in music scoring for visual media at the Jacobs School of Music. This partnership is supported through IU Cinema’s Creative Collaborations program. This series is sponsored by the Jacobs School of Music, The Media School, and IU Cinema.